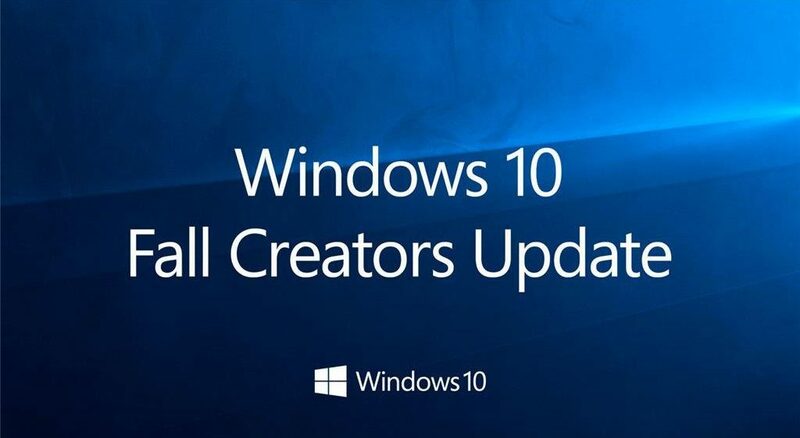 A few months ago, Windows 10 Fall Creators Update was released with various amazing features and it has continued to make waves as many people have downloaded and installed it successfully on their devices. Although the majority of the improvements in this new update are not entirely groundbreaking, the features are relatively improved for better functionality and user experience. Designed to improve the user experience, Windows Mixed Reality allows you to play adrenaline-pumping games, tour the best touristic places around the world, take part in any events and enjoy lots more with a 3D display. This feature provides impeccable, immersive experiences that most users have never had in their lifetime. As long as the apps you are using are compatible with this astounding feature, Windows Mixed Reality will make your experience worthwhile. To enjoy this feature, the basic requirements are a Windows PC that is compatible with the features and a headset. If you would like to customize the Windows 10 taskbar to suit your tastes and needs, My People is the perfect features of the Windows 10 Fall Creators Update you should check out. Now, you can quickly access your contacts and perform various actions as your friends, family members, schoolmates, and co-workers can be pinned to your taskbar. Even if you would like to share any documents such as pictures with any of your contact pinned to the taskbar, all you have to do is to drag and drop the documents. Nowadays, emojis have made conversations to be sweeter, faster and more expressive as you can always depict your feelings with more accuracy. Windows 10 Fall Creators Update comes with new emojis that will improve your experience while messaging others. Also, there are some useful shortcuts that you can use in this recent update while conversing with others. Foremost, visit the webpage of Windows 10 Update Assistant and select “Update Now” option to get started. Once the tool has been automatically downloaded, look for the Windows 10 update that has the Windows 10 Fall Creators Update and download. Afterward, click “Update Now”. The Window 10 Update Assistant will take care of the rest. It should be noted that your PC will be restarted a couple of times. Although your files and setting will not be deleted or moved elsewhere, you may lose any unsaved works; therefore, save any work before downloading and installing the update.